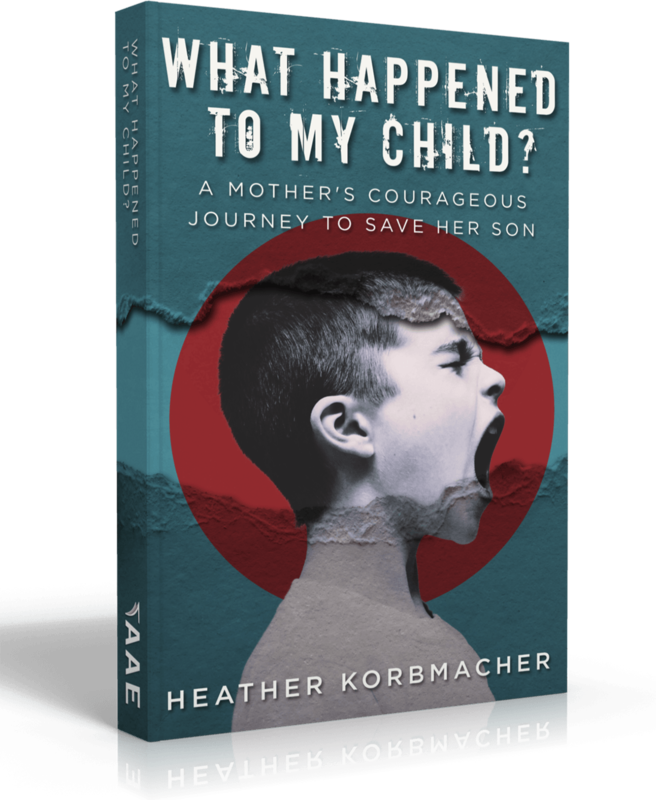 When Heather Korbmacher’s 10-year-old son began having extreme emotional responses to otherwise normal situations, she began to wonder what was happening to her child. When these responses erupted into violent rages, severe panic attacks, debilitating anxiety and phobias, an inability to eat, and a rigid need for everything to be just right, this mother knew something was profoundly wrong. In this true story, one mother shares her journey to find healing for her son and her family. She unpacks the terrifying heartache of suddenly losing the son she once knew, the fierce battle that a parent endures to save a child, and the peace of finding health and a new normal. You will be moved by the courage of Heather’s determination to find answers, save her son, and take back control of her life. You will find hope and guidance as you read this account of one family’s quest for healing. You will be inspired to fight your own battles, knock down barriers, and ultimately find your own peace. Heather Korbmacher, an Author, Educator, Speaker, Coach, and Advocate, earned a Master’s degree in Exceptional Children, is a National Board Certified Teacher, and founder of Courageous Educational Services, LLC. 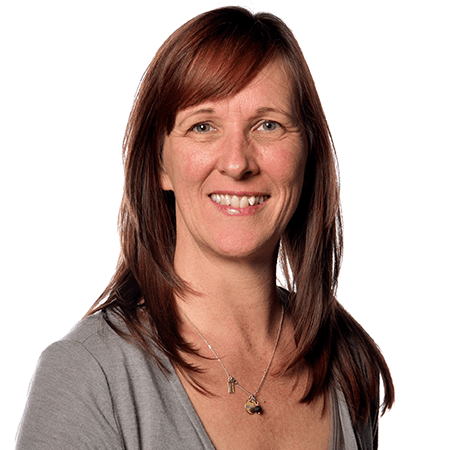 With over 20 years of experience working with children with challenging behaviors, Heather utilizes her practical skills, training, and expertise to raise awareness about PANDAS/PANS/AE and to empower parents and professionals alike to support the children they care for. Heather’s advocacy for families dealing with this illness includes being a member of the PANDAS Network Board of Directors.